unicorn theme birthday party with us Birthday Organiser. 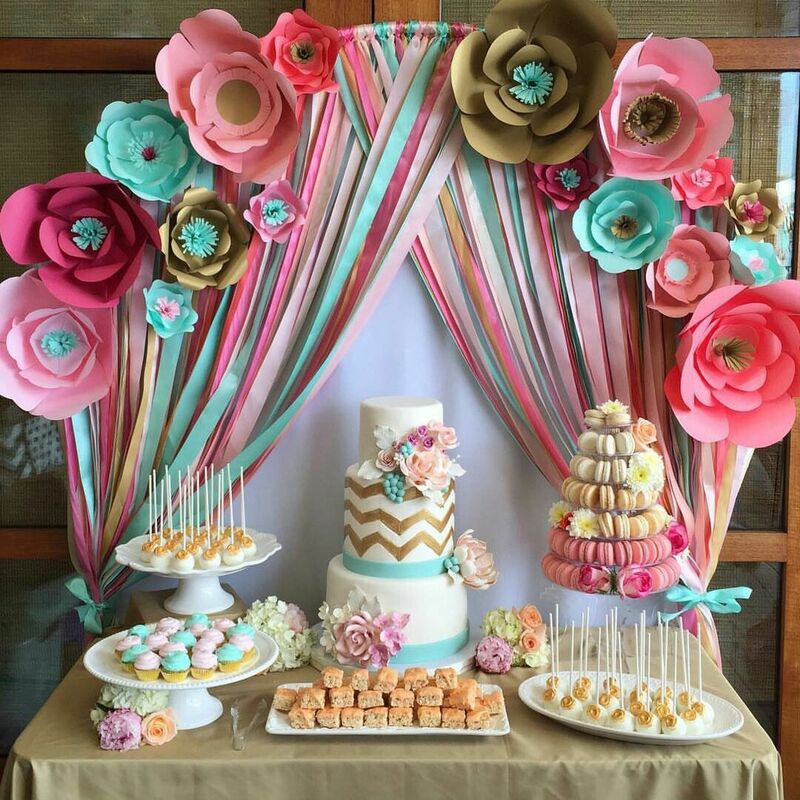 Unicorn theme has been beloved for years by both kids and adults. Just one look at these beauties make the heart of little ones melt. There are rainbow colored decoration, unicorn themed decor with balloons. Birthday Organiser also provide the cakes according to the themes. We have a unicorn style or a rainbow inside a unicorn cake which is beautiful and adored by everyone. Birthday Organiser also offer sweet party favours in a unicorn style bag for welcoming the guests. We also have a beautiful rainbow style balloon arch which will make you go “wow!”. 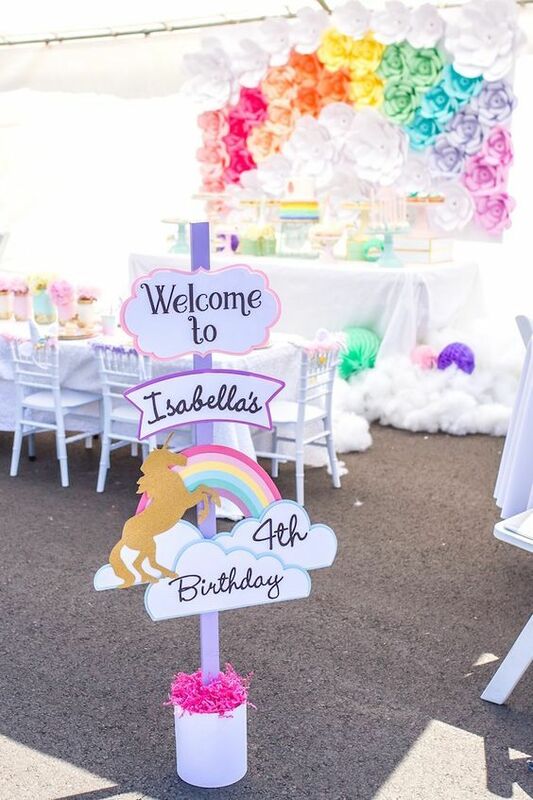 If your child is in love with unicorns, fantasy and fairy-tales then plan an enchanted birthday party your child will never forget with our unicorn birthday party theme. When you are planning a party as magical and fantasy as a unicorn themed party then there is certainly magic in the air,but don’t forget that our guests won’t just magically appear. 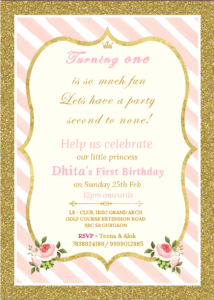 So we help you in getting the best birthday invitation with the theme. 2. Glitter bombs – get fabulous with glitter make over.